What Is DOT Drug Testing? What Do They Check for in Pre-employment Drug Tests? The Federal Motor Carrier Safety Administration is the Department of Transportation agency responsible for creating rules that spell out not only who is subject to testing, but also for what and in which situations. DOT drug testing rules apply only to commercially licensed drivers. They do not apply to employees, such as those who assist in loading or unloading freight, even though it might seem like these people perform safety-sensitive functions. DOT regulations specify six mandatory testing situations. These are pre-employment, post-accident, random, reasonable suspicion, return-to-duty and follow-up testing. In a situation where a driver is returning to work after refusing or failing a drug or alcohol test, the driver must first complete a DOT-specified return to duty process with a qualified substance abuse professional. Although a single test is sufficient in most situations, a minimum of six tests within a 12-month period are required for follow-ups. Drug checks are for marijuana, cocaine and opiates such as morphine and codeine. Amphetamine and methamphetamine stimulants and phencyclidine, more commonly known as PCP, are also included. Cutoff concentrations start at 15 nanograms per milliliter of blood. DOT programs only cover these classes of drugs. An employer can implement a separate company drug screening policy that tests for additional drugs. While state laws for non-commercial drivers set 0.08 grams of alcohol per 1000 grams of blood as the legal limit, the DOT test maximum blood alcohol concentration is 0.02 percent. 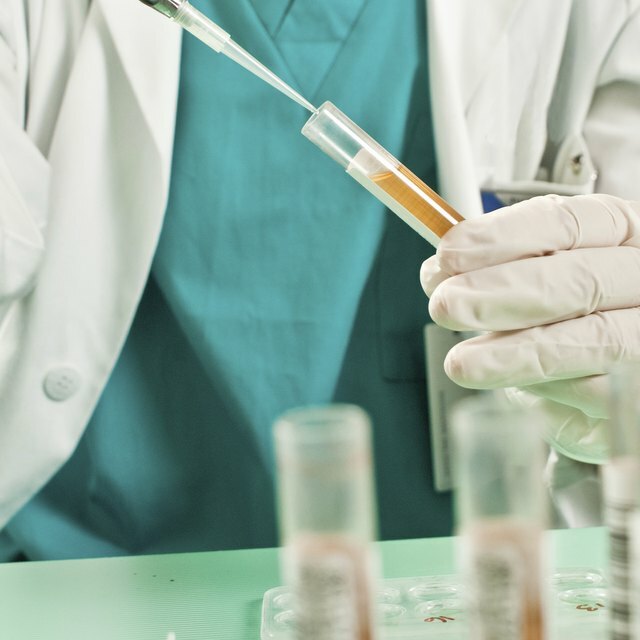 Urine sampling is the most common testing method. Post-accident and reasonable suspicion tests are often conducted using a DOT-approved blood or breathalyzer test. DOT will also accept results from a police-administered breath test. What Is a 10-Panel Drug Screen Test? How Accurate Is Mouth Swabbing as an Employee Drug Test? Mandatory regulations do not always allow for an expectation of privacy during the sampling phase of a drug test. For example, return-to-duty and follow-up tests are direct observation tests in which an observer must watch as a driver provides the urine sample. However, strict confidentiality and security requirements designed to protect a driver’s identity must be adhered to when processing and testing samples. J. J. Keller and Associates, Inc.: What is a Safety-sensitive Function?